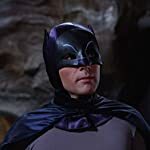 Which of these live action TV series characters do you think can be considered as the "Greatest TV Hero of All Time"? 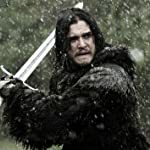 Jon Snow - Game of Thrones (2011). 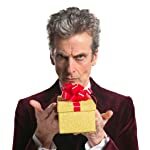 The Doctor - Doctor Who (2005). 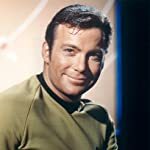 James Kirk - Star Trek (1966). 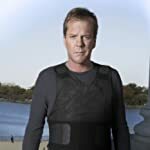 Jack Bauer - 24 (2001). 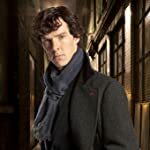 Sherlock Holmes - Sherlock (2010). 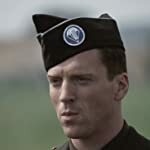 Maj. Richard D. Winters - Band of Brothers (2001). 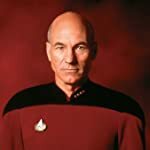 Jean-Luc Picard - Star Trek: The Next Generation (1987). 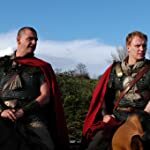 Lucius Vorenus and Titus Pullo - Rome (2005). 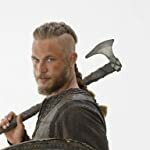 Ragnar Lothbrok - Vikings (2013). Buffy Summers - Buffy the Vampire Slayer (1997). 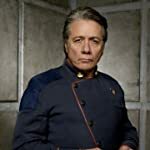 William Adama - Battlestar Galactica (2004). 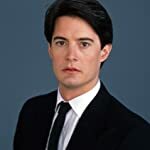 Dale Cooper - Twin Peaks (1990). 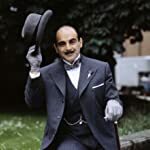 Hercule Poirot - Poirot (1989). 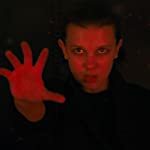 Eleven - Stranger Things (2016). 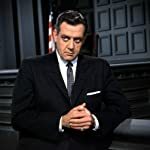 Perry Mason - Perry Mason (1957). 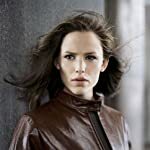 Sydney Bristow - Alias (2001). 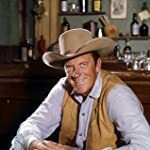 Matt Dillon - Gunsmoke (1955). 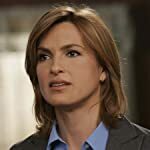 Olivia Benson - Law & Order: Special Victims Unit (1999). 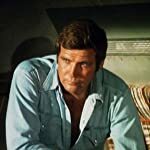 Steve Austin - The Six Million Dollar Man (1974). Daenerys Targaryen - Game of Thrones (2011). 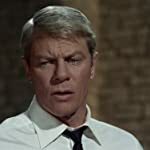 Jim Phelps - Mission: Impossible (1966). 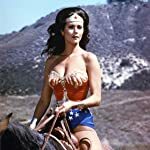 Wonder Woman - Wonder Woman (1975). 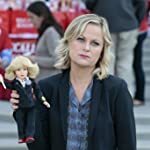 Leslie Knope - Parks and Recreation (2009). Captain Benjamin Franklin Pierce - M*A*S*H (1972). 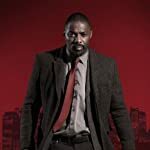 DCI John Luther - Luther (2010). Xena - Xena: Warrior Princess (1995). Capt. 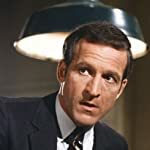 Frank Furillo - Hill Street Blues (1981). 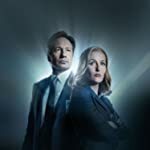 Fox Mulder and Dana Scully - The X-Files (1993). 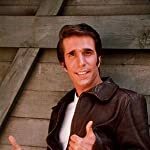 Arthur 'Fonzie' Fonzarelli - Happy Days (1974). 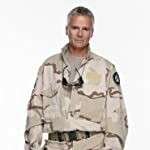 Jack O'Neill - Stargate SG-1 (1997). Carrie Mathison - Homeland (2011). 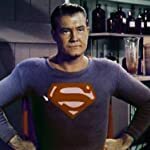 Superman - Adventures of Superman (1952). Veronica Mars - Veronica Mars (2004). Capt. 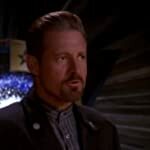 John Sheridan - Babylon 5 (1994).